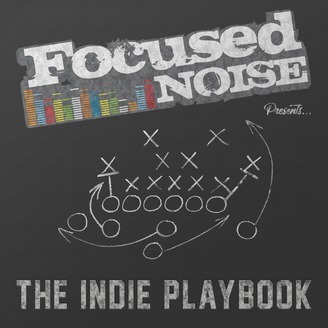 Welcome to the Indie Playbook presented by Focused Noise, where we highlight independent music bosses, hustlers, and entrepreneurs, and break down their successes, failures, and life lessons. No gimmicks, just hopefully some beneficial tips and reminders that will help you along your way. This is a special episode from the A3C Festival and Conference in Atlanta, where I was invited to speak on a panel about touring, festivals, and shows. 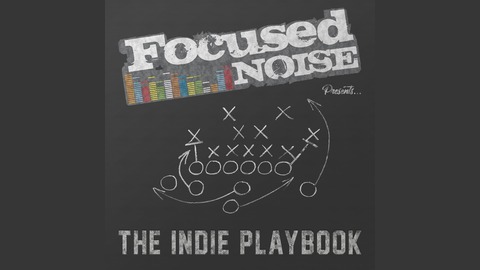 We also gave some helpful tips on how to grow a fanbase organically and how to build an artist's overall brand. Our moderator was MICxSIC (@MICXSIC). He can also be found at savagefam.com or youtube.com/savagefamproductions. Our panelists were Clarissa Reformina from Paradigm Talent Agency (@clrisaxplnsitall), Juels Pierrot from Brooklyn Hip Hop Festival (@juelspierrot), and Brent Tactic from Rogue Agency (@Brent_tactic).